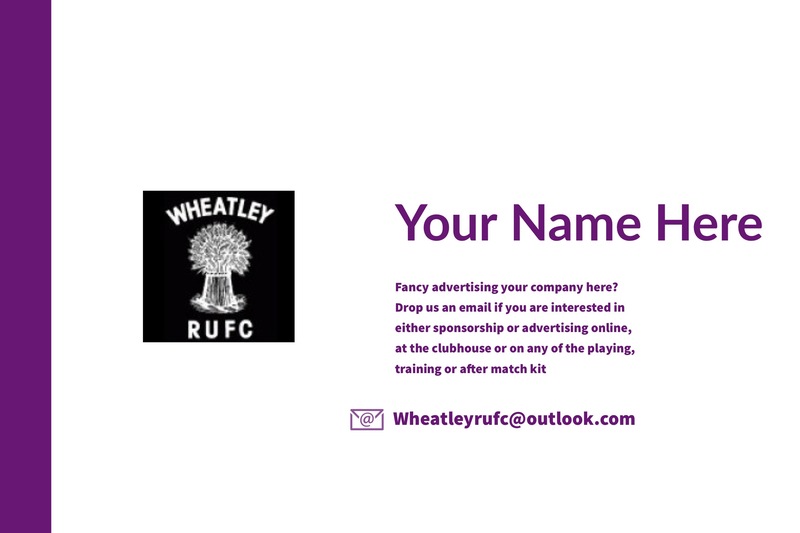 As Chairman of Wheatley Rugby Club, I never imagined having to compose a message such as this. I am saddened to hear about the death of Dale. On behalf of the club I would like to send our deepest sympathies to Dale's family at this most of difficult times. We cannot imagine the effect of this loss, but his passing has left the club shocked and bewildered, which is testament to the impact that Dale has had on the members of the club. I remember Dale as one of a group of lads that wished to form a rugby team at Wheatley Park; he was a quiet lad and always seemed to be smiling. When I moved back into Wheatley, I was pleased to hear that there were a group of lads that kept their school friendship via the rugby club while they were pursuing their careers. While I sit here reflecting about Dale, words like Loyalty, Commitment, Friendship come to mind and that I can not remember anything but seeing the quiet boy that became the quiet man, that always had a smile on his face. Our thoughts and best wishes go out to Dale's family. He will be missed and fondly remembered.